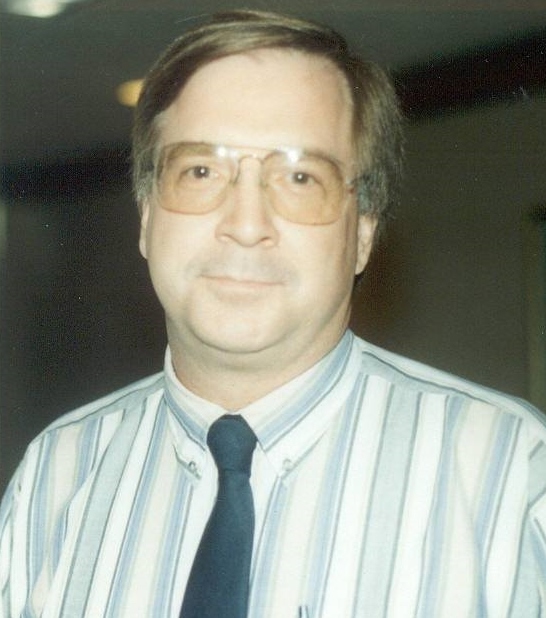 Many NCIL members will be familiar with Bob Michaels, who has contributed to our efforts significantly over the years. On March 24, Bob was awarded the Spirit of ABIL Award. You can read all about it at AZ Big Media. A short excerpt appears below. Congratulations, Bob! …He also has turned his disability blog into a book, Strong Medicine…A Roadmap for Creating or Improving Your Independent Living Program. “It’s really a field manual for those who want to start an independent living program,” Michaels said, adding that if he had one message to deliver it would be that “people can live independently. They don’t need to move into institutions. They can live on their own. Everyone should strive to be as free as they can.” Read more at AZ Big Media.